B&O Reel-to-reel tape and cassette recorders and more! 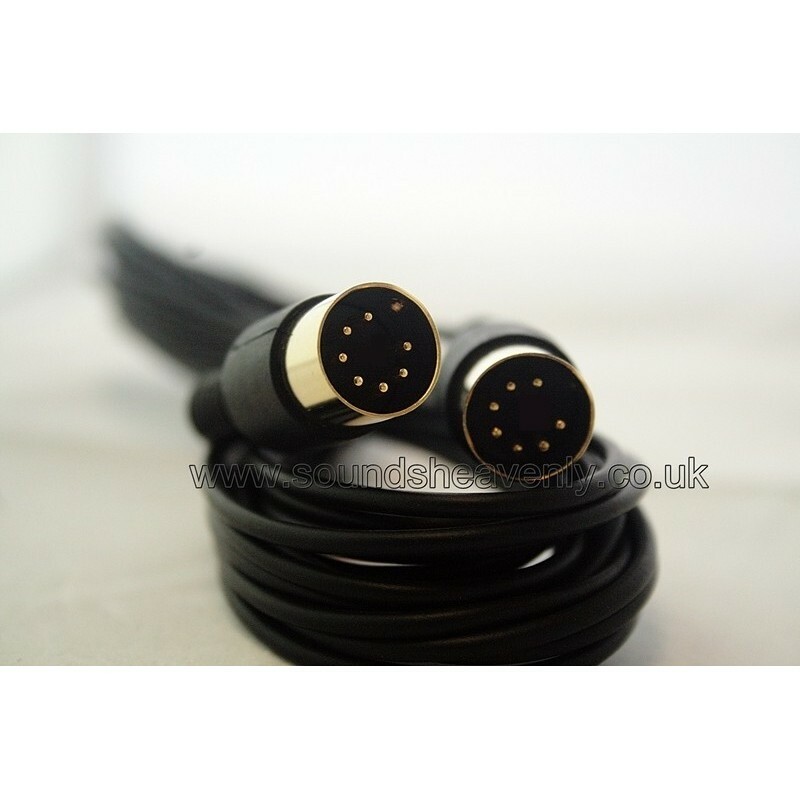 A high quality cable to allow you to connect your Bang and Olufsen system to a Beocord cassette recorder or to a Bang and Olufsen television using the "Aux" or "Tape" input sockets. This cable will fit almost all B&O audio systems and TV's manufactured since 1974 (ie. those with Audio Link / Audio Aux. Link / DataLink sockets) - if you are in any doubt, please ask! Datalink was the first digital language developed by Bang & Olufsen.